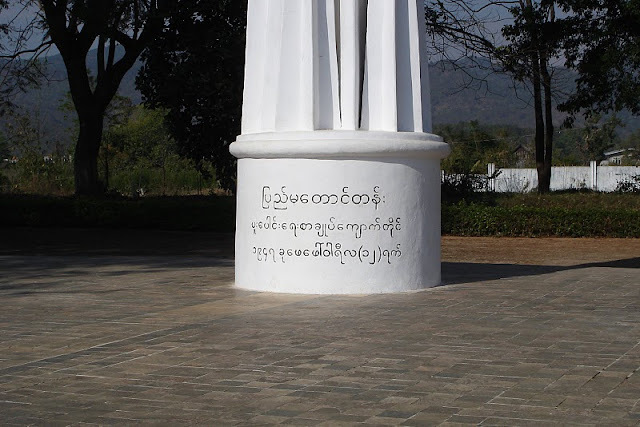 The Panglong(Pinlon) Agreement was reached between the Burmese government under General Aung San and the Shan, Kachin, and Chin peoples on 12 February 1947. 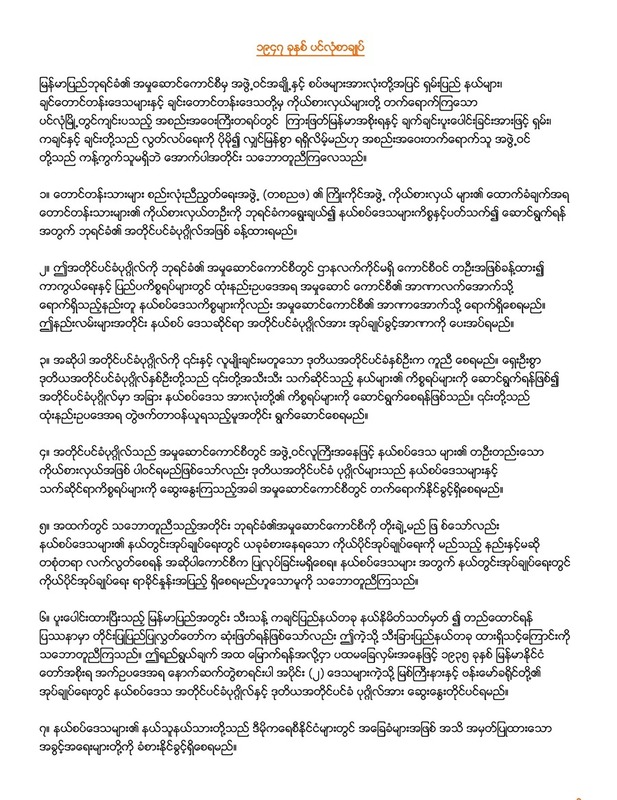 The agreement accepted "Full autonomy in internal administration for the Frontier Areas" in principle and envisioned the creation of a Kachin State by the Constituent Assembly. It continued the financial relations established between the Shan states and the Burmese Federal Government, and envisioned similar arrangements for the Kachin Hills and the Chin Hills. 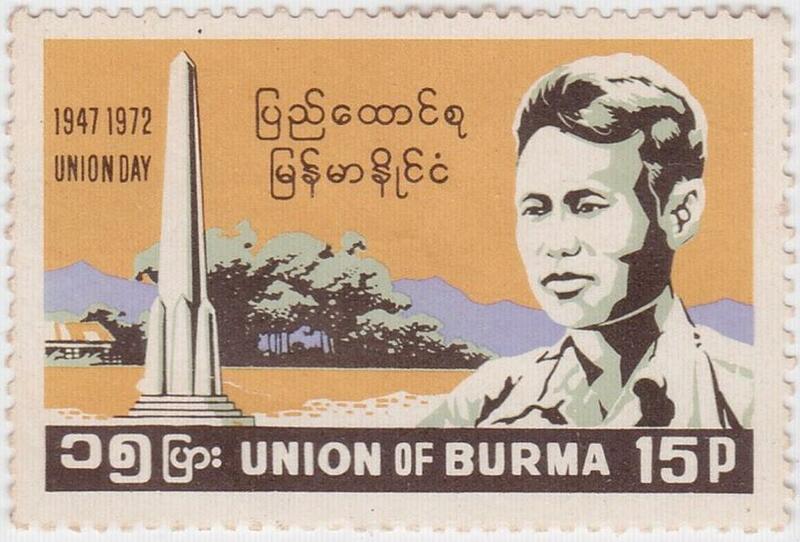 The day is celebrated in Myanmar as Union Day each February 12. Saohpalong of North Hsenwi State. Saohpalong of Mong Pawn State. 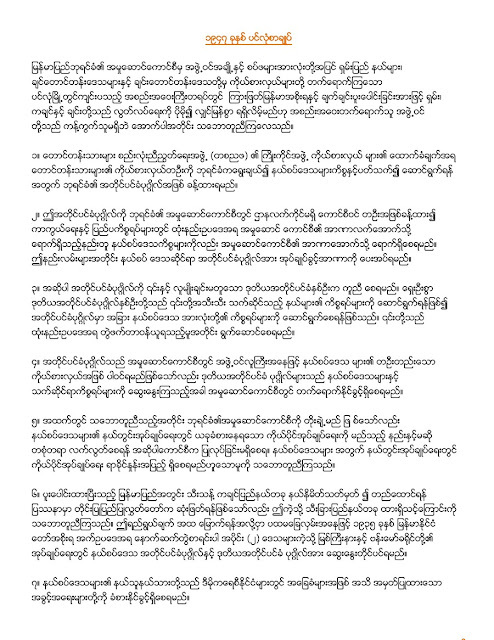 Reference: This text is taken from pp404–405 of Hugh Tinker's Burma: The Struggle for Independence 1944-1948 (Vol. II) London, HMSO 1984.